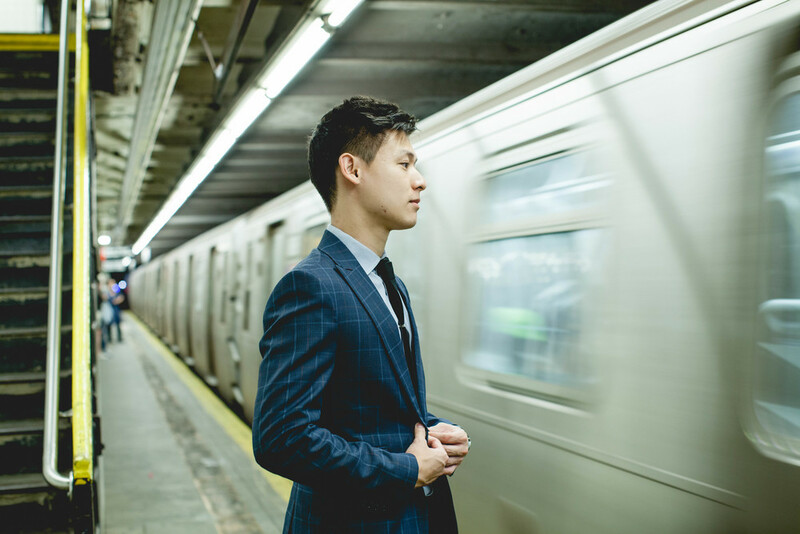 On my recent trip to, one of my favorite places in the world, New York City, I had the opportunity to shoot for the up and coming Stark Suits. On our shoot, Charlie had multiple young men stop him and ask him where he got his dapper wardrobe! I can't wait to see their new website when it's ready. 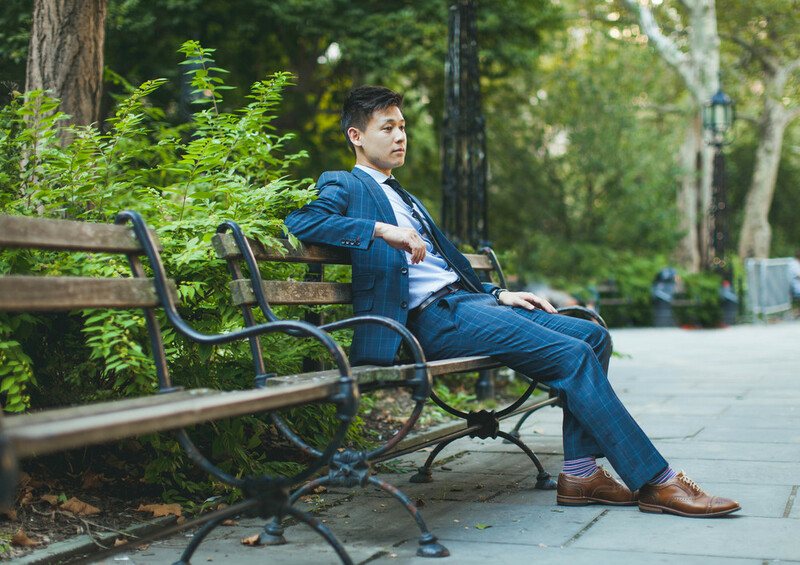 Gentlemen, if you like to look sharp, check out Stark Suits for your tailoring needs!